Being the guy who used to order a burger at the world’s finest steak houses, I completely understand much of the clientele at Truva. 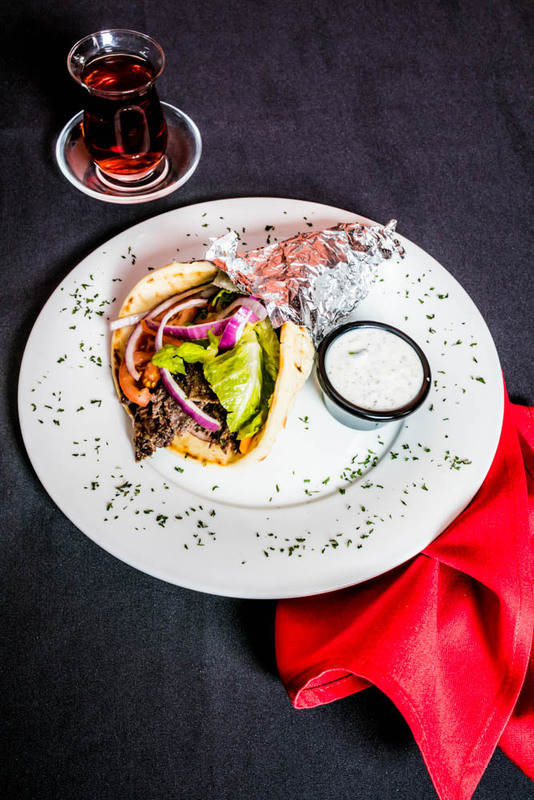 This gourmet Mediterranean place is known for its tender, chargrilled lamb shish kebab, its marinated and grilled salmon rolled in grape leaves, and its baked tilapia swimming in a delicate cream sauce. But most customers, like me, come to Truva for the street food. 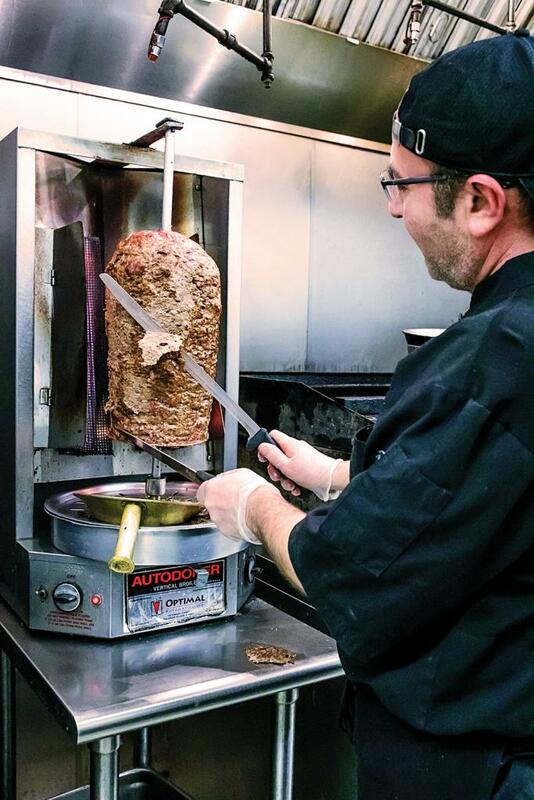 It’s the sandwiches, the trusty doner (a gyro to you and me), the chicken Adana, and the crispiest falafel and fries you’ll find in town. It’s not that we don’t like those gourmet dishes, but when you’ve found paradise in a wrap, you don’t ask if there’s someplace nicer. Now there are some reading this, crying that familiar cry: “But is it authentic?” If your criteria is that you can’t pronounce most of the items on the menu, then check. 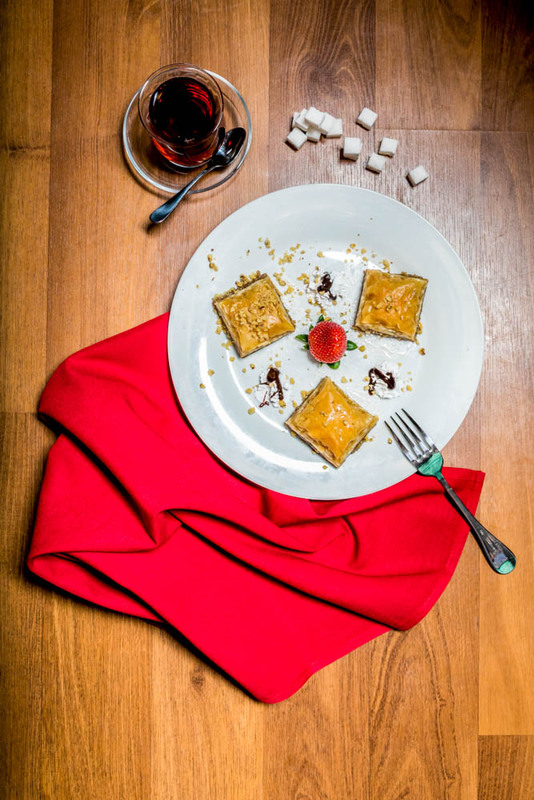 If it’s homemade baklava for dessert, check. If it’s live Turkish music, check. Truva is the real deal. The gourmet diners at Truva, the ones slicing their delectable cabbage rolls, may be snubbing their noses at people like me—and maybe you—eating our common sandwiches. But, hey, we get a tasty, dripping wrap, and it seems like everybody’s found a little paradise. Truva Cafe Mediterranean, 4122 Hunt Rd., Blue Ash, (513) 791-0763. Lunch and dinner seven days.